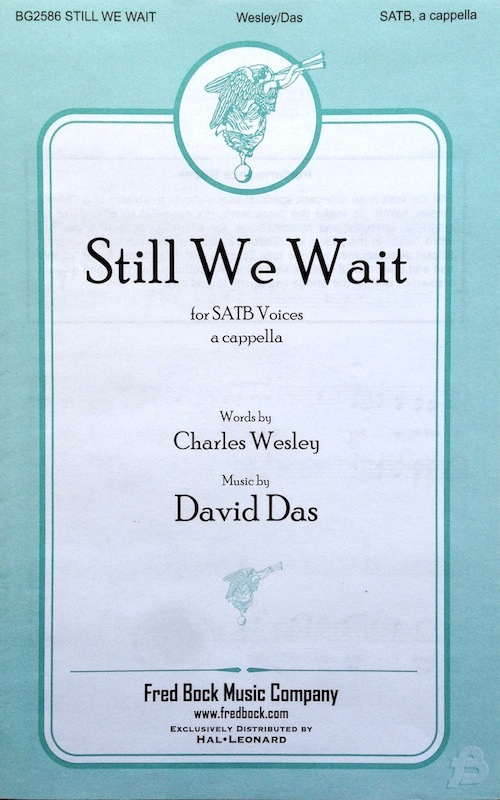 A new choral piece of mine, Still We Wait, has been published by Fred Bock Music and is exclusively distributed by Hal Leonard. 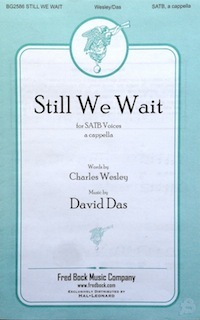 Still We Wait is an energetic spiritual-esque choral treatment of a Charles Wesley hymn. Shout for Joy is available for purchase from Fred Bock Music or Hal Leonard. A review score can be viewed here.